Many problems of the skin have the underlying cause of an allergy. Take a step closer towards finding the real cause of your symptoms and find out how to improve your health. Like many people, you may find it difficult to tell whether your symptoms are caused by allergies or not. A number of other factors, such as irritants, infections or other conditions can cause symptoms similar to allergies. To treat the symptoms, you need to understand the real cause behind them, since treatment differs for different conditions. So what can you do if you have allergies? A great first step is finding out the root cause of your symptoms by getting an allergy test. What problems can be caused by allergies? Hives, nettle rash or urticaria are localized, pale, itchy, pink wheals (swellings) that can burn or sting. They may occur singularly or in groups on any part of the skin. Most episodes of hives disappear quickly in the space of a few days to a few weeks. 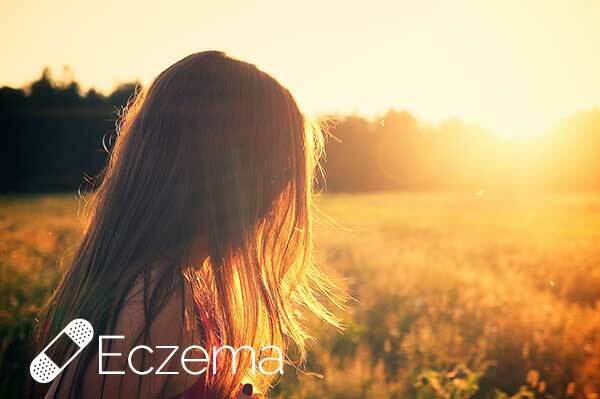 Eczema is a condition that affects both children and adults. Most commonly it appears during the early years of childhood. Young children often have eczema on their cheeks, torso and/or joints of the arms and legs. It is also important to investigate the cause of your eczema.